Pastor Andy Yount grew up in Eureka, Missouri. He worked as a mechanic for several years, before becoming a certified Missouri residential real estate appraiser, a career he enjoyed for many years.  In 2009, Jesus made it clear to Andy that these jobs had been the training ground God had used to begin preparing Andy to be called into pastoral ministry to launch the Bridge Lutheran Church in Washington, Missouri. Andy attended Concordia Seminary St. Louis through the Specific Ministry Pastor Program to become a church planting pastor, graduating in 2014. Pastor Andy and his wife Debbie live in Washington, Missouri, and have two adult daughters.